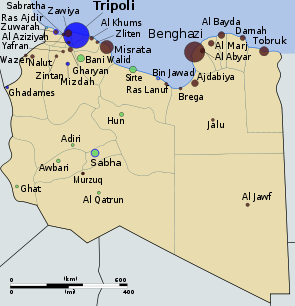 Current map of ongoing fighting in Libya, via Wikipedia. Could nonviolent resistance have succeeded in Libya? Here are four points worth considering. 1) The movement was fairly spontaneous, unlike the highly coordinated campaign in Egypt. As Peter Ackerman consistently points out, planning is an essential element to a successful nonviolent revolution. As with any battlefield, a nonviolent campaign requires extensive preparation. But reports seem to indicate that Libyans began protesting in earnest around Feburary 15th, likely inspired by events in neighboring Egypt and Tunisia. Qaddafi seemed prepared for this and immediately cracked down using overwhelming violence. By February 19th, the movement had become violent in response to these crackdowns. 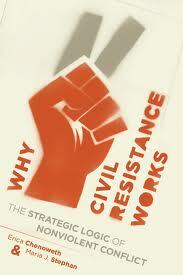 Four days of civil resistance doesn’t give it much time to work. Egyptian pro-democracy activists struggled for years before seeing Mubarak fall. Syrian oppositionists, thousands of whom have been killed by Bashar al-Assad’s regime, have toiled along for the past six months. So, we can’t really say whether or not nonviolence would have worked in Libya. It never had a chance to materialize in the first place. 2) The peaceful part of the Libyan campaign primarily consisted of protest activity. Such tactics are visible and disruptive, but also highly vulnerable to repression. 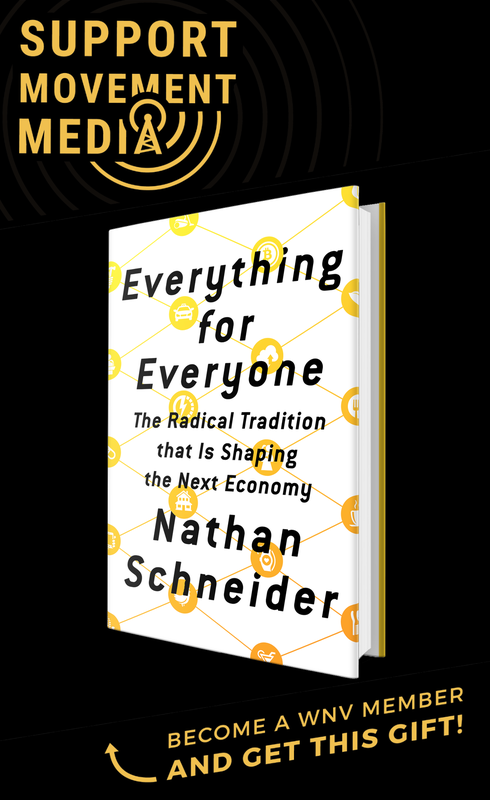 In Unarmed Insurrections, Kurt Schock argues that when movements rely too much on rallies or protests, they become extremely predictable. Successful movements will combine protests and demonstrations with well-timed strikes, boycotts, go-slows, stay-aways, and other actions that force the regime to disperse its repression in unsustainable ways. During the Iranian Revolution, oil workers went on strike, threatening to cripple the Iranian economy. The Shah’s security forces went to the oil workers’ homes and dragged them back to the refineries, only for the workers to work at half pace before staging another walk-out. This type of repression is untenable because it requires a massive coordination of regime resources and effort. The bottom line is that nonviolent movements always have options when they face violent repression—options that do not involve selecting violence. The downside is that these methods take time to plan and coordinate. But choosing violence carries just as many downsides—including the fact that violent rebellion tends to succeed about 50% less often than nonviolent resistance. Buy Erica Chenoweth and Maria Stephan's new book. 3) If anything, the Libyan example makes a strong case for the importance of maintaining nonviolent discipline. By February 22—the date of Qaddafi’s infamous speech that motivated NATO’s intervention—the uprising had already turned violent. Reports indicate that oppositionists had already captured or killed hundreds of Gaddafi’s thugs by then, and Qaddafi was really, really pissed. In his speech, he remarked that “peaceful protest is one thing, but armed rebellion is another,” indicating that it was the use of violence that made him pull off the gloves. In the speech, he promised to go “house to house” to hunt down the “rats.” Now, I’m no apologist for Qaddafi, and I have no doubt that he would have continued to use violent crackdowns against peaceful protestors even if they had remained nonviolent. But I think that his particularly vitriolic reaction demonstrates that when part of a movement adopts violence, oppressors use this as a pretext for adopting extremely harsh (and at times, indiscriminate) repression against the entire movement. Because Qaddafi was so hated, his repression backfired anyway. But adopting violence put the rebels at a major force disadvantage, and it’s unlikely that they would have succeeded without NATO’s air support. 4) The success of the Libyan uprising will, no doubt, be remembered as a successful case of violent insurgency. But Juan Cole has argued that there was considerable civil resistance prior to the opposition’s overtaking of Tripoli. In an August 22 interview on Democracy Now, he said that “the city had already overthrown the regime” when rebels arrived. He writes, “Beginning Saturday night, working-class districts rose up, in the hundreds of thousands, and just threw off the regime.” (Thanks to Stephen Zunes for directing me to this source). Khaled Darwish’s op-ed in the New York Times today seems to corroborate this account, describing how women and children rushed into the streets of Tripoli before the rebel advance, how civilians blocked apartment rooftops from snipers, and how they sang and chanted over loudspeakers in unity against Qaddafi’s regime. If these descriptions are true, then civil resistance had a pretty important part in the “endgame” of the Libyan revolution, and as such, deserves at least some credit for the opposition’s victory. This was no popular uprising, but something prepared long in advance by foreign interventionists. Khadafi was a brutal dictator, but that has never bothered western powers. But he’s run a solvent economy with plenty of oil, lots of gold stashed away, and no kowtowing to the banksters. To buy the propaganda is just plain silly. Libya will now be plundered. Plain and simple. Interesting. I had never even considered this. Thank you so much for bringing it up. Bursts the bubble to those of us who are too idealistic. Erica, thanks so much for your analysis. I’ve followed the situation in Libya with interest and great concern. As we’re seeing with Egypt, the overthrow of the leader/ship is just the beginning for the emergence of a peaceful and just nation. What happens from this point on is crucial and the Freedom House research indicates that violent overthrows are more likely to (re)produce new forms of repressive regimes. I hope that the presence of nonviolent resistance at the end will help to mitigate the effects of the rebel’s violent path ensuring the freedom and choice of Libya’s people are respected. I’m particularly interested with your analysis of Qaddafi’s violent repression was more a response to violent tactics of the protesters, not something I remember reading about in early reports. I think you’re right, though, that Libya will tend to reinforce the myth of redemptive violence meme, rather than allow for deeper reflection. It will likely exonerate NATO and the US for their quick (and costly) intervention for a relatively quick victory. Nathan, I am not arguing it’s about the oil. I am saying that it’s about plundering a solvent economy, and turning it into another bankster colony. One of the early acts of the “rebels” was to organize a Western-style central bank. Just what is always on the rebels’ minds, huh? Just how would you explain that? “Successful movements will combine protests and demonstrations with well-timed strikes, boycotts, go-slows, stay-aways, and other actions that force the regime to disperse its repression in unsustainable ways.” Very true, and among the “other actions” is shaming followed by shunning and ostracism where the first along with reasoned persuasion does not elicit change in behavior of harm-doers. I, and likely some others, wonder if the returned violence by the rebels was not actually encouraged by those who would profit by NATO entering into the situation, even if oil flow was temporarily disrupted. Is this merely a case of regime change? With NATO (US, UK, France etc.) overseeing for possibly years? 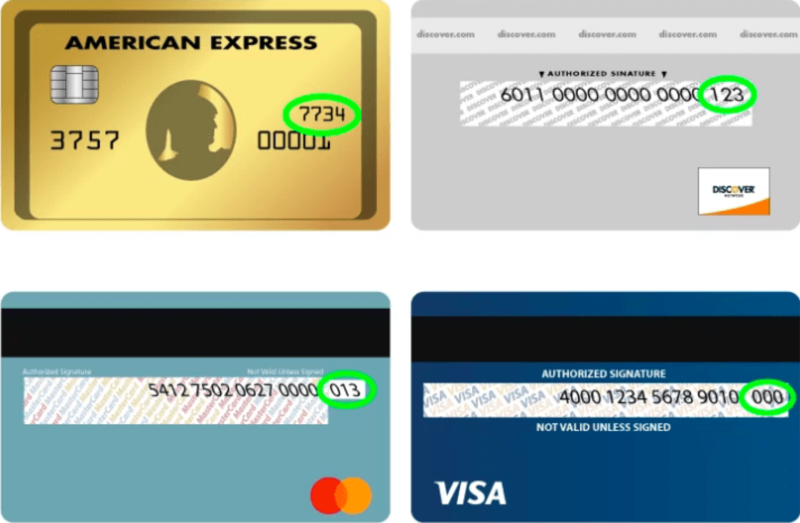 It sure has a lot of the markings – one being a Western-style central bank, as commenter vera points out. Thank you, Erica, for publishing “some points worth considering” on a question that too few are asking, and none in the mainstream media that I’ve seen. Thank you for your entry. Last semester I took a class on “conflicts and peace in the Mideast” and someone asked this same questions. As not very knowledgeable college students, we didn’t get too far but I’ve had that question in my mind for a few months now. I found your analysis very very intesting. Again, thank you. I’m astonished, that on a website with the title “WagingNonviolence”, a bombing campaign and a military intervention by special forces that has cost ten thousands of lives, is apologized and defended. We heard the same tale when Iraq was invaded, we hear it now again. The scheme still works, people never learn. You should eliminate the “Non” from you website title. I wouldn’t say the article apologizes for or defends the bombing campaign. The article raises a good point that nonviolence was never really tried in Libya. But the article is premature in saying the “uprising” has succeeded. The war is far from over. Libya is descending into chaos. People are still dying from execution-style killings and indiscriminate bombing in civilian areas by both sides. Jim, that is the problem with the article. It crows there is a “victory” (so sorry it was achieved violently, folks!). What effing victory?! I must say I agree with Jim: I don’t quite agree with your point. I don’t think the author is “apologizing” nor “defending” a “bombing campaign and a military intervention by special forces that has cost ten thousands of lives”. Instead, she analizes whether the movement in Lybia could’ve been non-violent and remain so. I think an analysis is far different from defending violence. On the other hand, I agree with you Vera, she does write about the movement as if it had already ended. I think it is too early to make any statement about the resolution of this conflict.